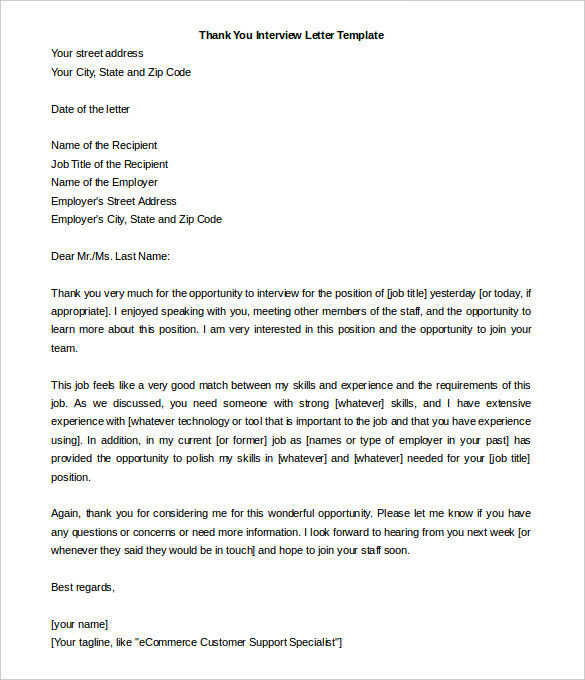 A letter of thanks is used when you want to appreciate someone who provided help or assistance to you in any field. 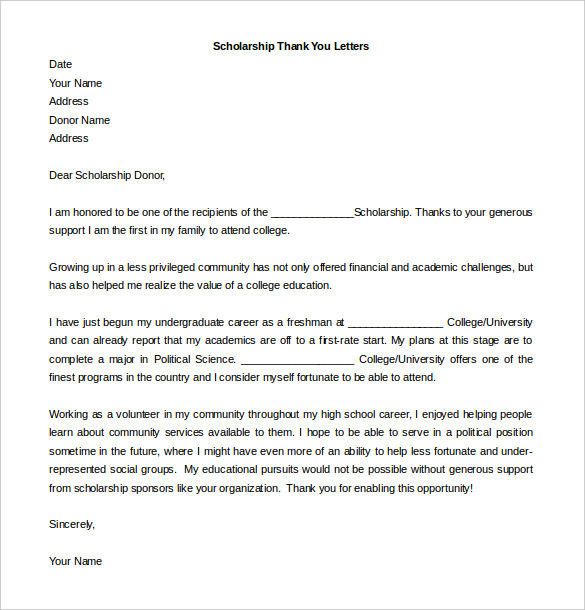 Letter of thanks should not exceed one page. It is also called letter of gratitude. Throughout your life, there are many situations came where someone assists you and provide you help, to appreciate their help and role letter of thanks is written. 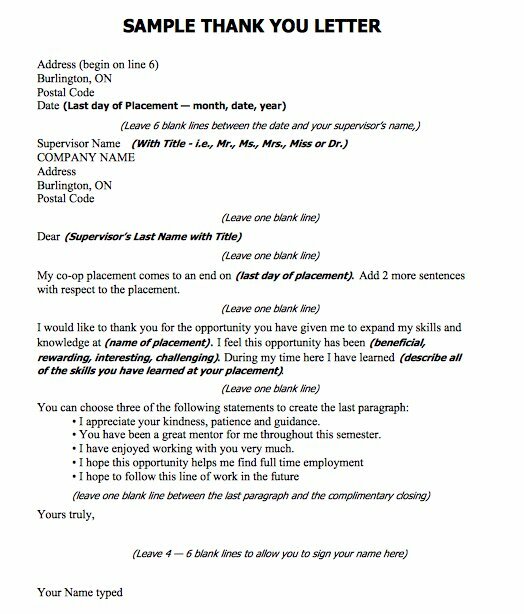 It may be personal as well as the formal business letter of thanks. It’s a great way to express appreciation when you received a good advice, mentorship or where the recipient of someone’s thoughtful action. Address your letter warmly and make it best. Let them know why their specific gift is cherished: write how much you like the gift given to you by the person. Cherished the gift given to you and how much that person troubled in bringing it you if you don’t like the gift that much. To wrap your letter nicely, let them know how much you are grateful for them and how much you appreciate them. Just thank them for being such a good person. Close the letter: close the letter according to your nature of the relationship with them with humbly and gratefully. It was very enjoyable to speak with you today about the assistant account executive position at the Smith Agency. The job seems to be an excellent match for my skills and interests. As an appreciation for a special attention that has been extended to a person or business by another organization. As a way of appreciating a speaker who gives a good presentation during an important board meeting. 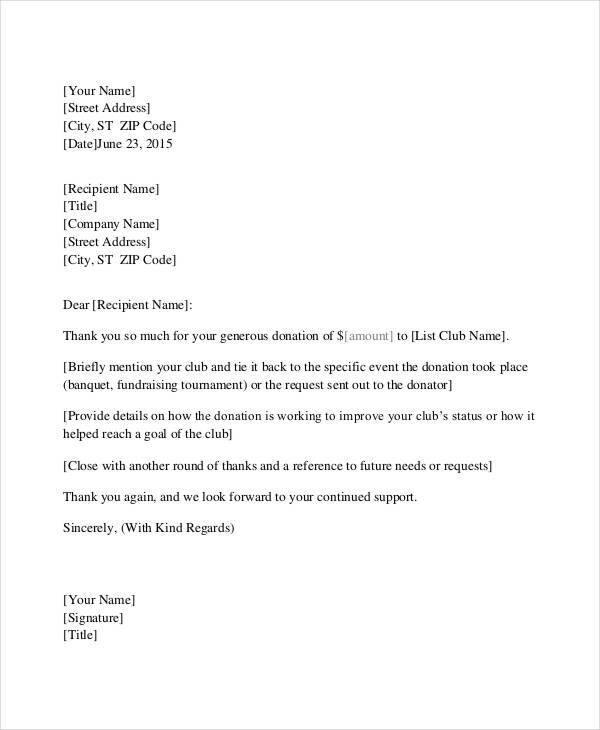 There are also customer appreciation letters to thank them for their unique support to the organization. As a way of thanking employees for the astounding performance of the organization. To thank someone for a customer referral and help in playing an important role in the growth of the organization. To appreciate the efforts of volunteer workers due to their significant contributions organization became valuable in public. 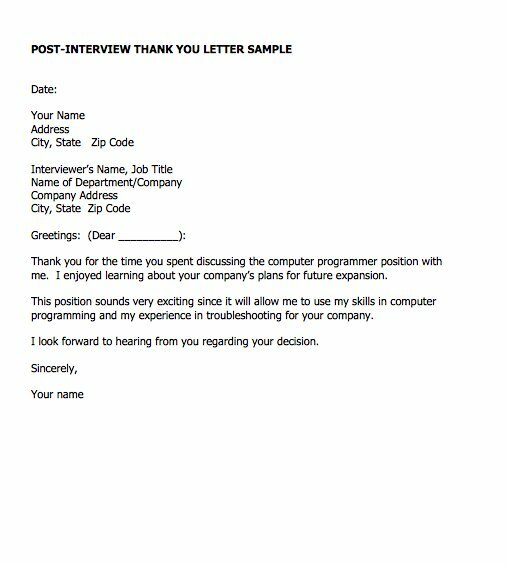 Follow-up letter just after a job interview or a job offer. To appreciate an organization for the praiseworthy customer service extended to one. They can be used to thank friends or relatives who were with one during the difficult times in their lives. To thank friends or relatives for their priceless wedding gifts. Other many situations where you want to thank someone. Keep on checking this space for more and more useful templates.